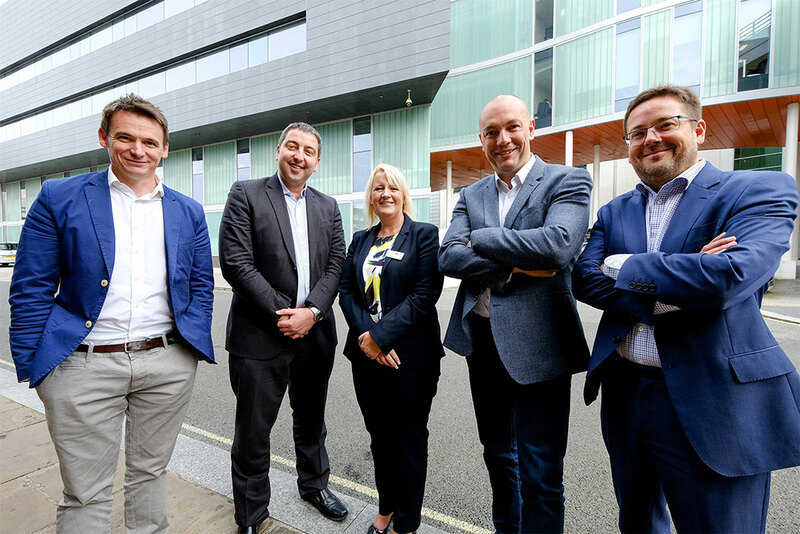 Liverpool-based IQBlade, a competitive intelligence and market insight platform for B2B companies, has gained £325,000 of equity funding from the NPIF – Maven Equity Finance. IQBlade is a game changing web platform that delivers competitive insight to accelerate business growth. The platform allows businesses to gain real-time insight into competitors, business partners and customers, enabling them to make smarter, data driven decisions needed to react swiftly to market changes. Key features of the platform include financial benchmarking, growth analysis, intelligent partner search, news tracking and real-time analysis of a company’s marketing capability. Initial clients include Global IT brands and Government bodies wishing to analyse and transform supply chains. In addition, many similar organisations are already discussing trials of the platform with the company. The investment will allow IQBlade to grow the business further, by boosting its headcount to include Software Engineers, Data Researchers, QA Specialists and Sales people. It will also allow them to increase their current marketing activity, with a new website, corporate videos and PR, all planned for the coming months. IQBlade currently employ seven people, this will increase to 32 people within the next three years.